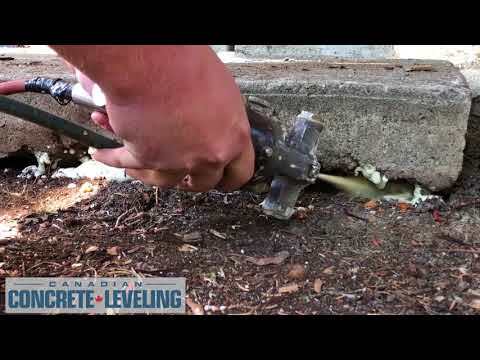 Steve is our PolyLevel Installer for Canadian Concrete Leveling. Prior to our company he worked as a manufacturing machine operator. Steve started working with us in August 2017 and has been a great addition to the team. He loves assessing job requirements, installing PolyLevel foam to lift and stabilize concrete while cleaning and patching concrete as required. Steve enjoys helping people save money with our PolyLevel system. In his spare time, Steve creates and develops digital media.